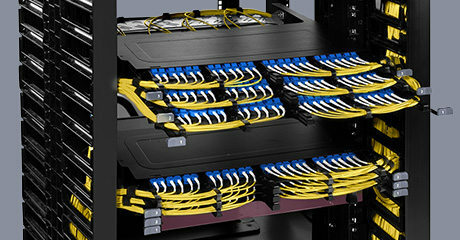 outside plant simplicity and end user performance. 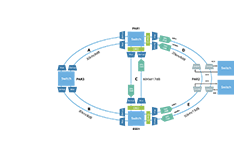 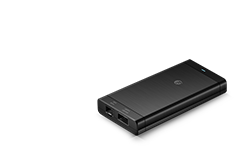 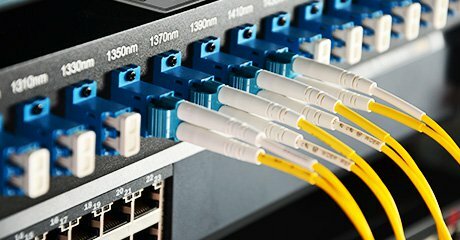 ISP network is designed to provide access to the internet for commercial, community-owned, non-profit, or otherwise privately owned unit. 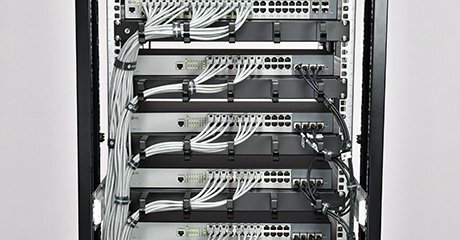 With consumers' appetite for fast and reliable internet at unprecedented levels, ISPs offer a mix of wireless broadband solutions to create the optimum balance of performance and low cost. 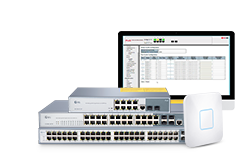 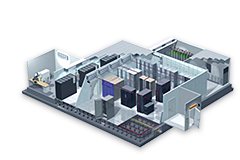 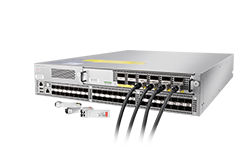 FS ISP solutions guarantee high capacity & performance, top quality of services and technical support to fit companies of any sizes. 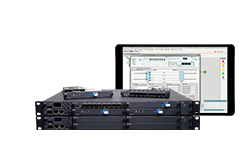 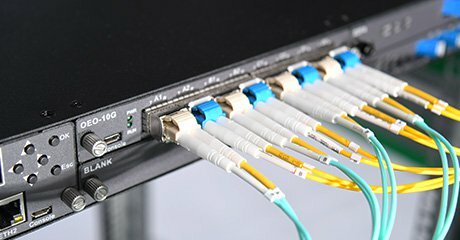 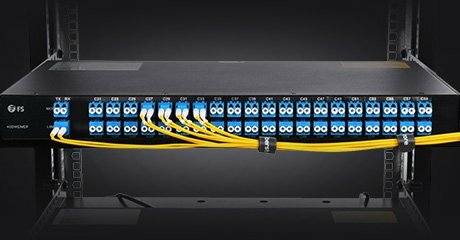 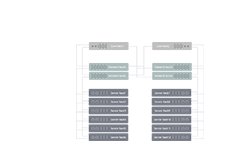 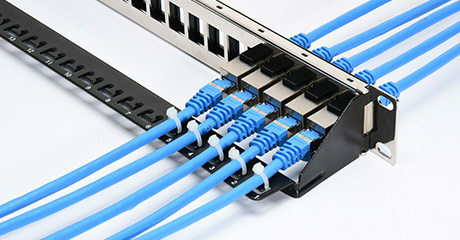 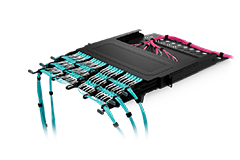 DWDM system supports ultra long-haul transmission via a single fiber, coupled with OTN, MUX/DEMUX, OADM with speed protocols of up to 100G/200G per channel.